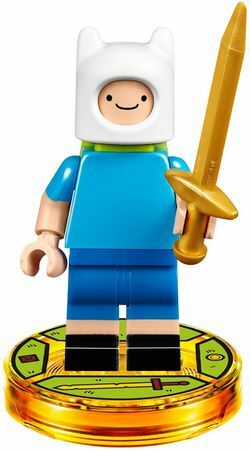 Finn the Human is a Dimensions minifigure released in 2016. He will also be released in the Ideas theme as a buildable figure in 2017. Facts about "Finn the Human"
This page was last edited on 1 October 2016, at 04:04.